Happy Australia Day! 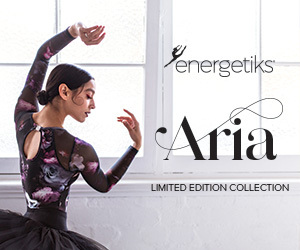 To celebrate, Capezio Australia is offering two special deals – first, 15% off dancewear and accessories (use code AU15), and second, 10% off footwear (use code AU10). 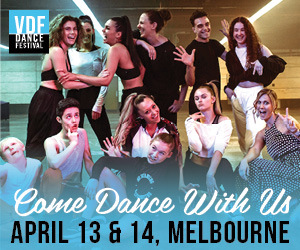 Between the beach and the barbeque, Aussie dancers should be sure to shop this sale this weekend so they’re ready to start school back and return to the studio well equipped! Historically recognised as a top brand, Capezio sells tights, leotards, tops, bottoms, knitwear, undergarments and activewear of all styles and for both genders. It’s various fashion-forward collections offer statement-making pieces. Known for its high-quality design and materials, Capezio also offers a vast range of shoes, such as ballet slippers, pointe shoes, tap shoes, dance sneakers, character shoes, ballroom heels and Footundeez. Note that orders exceeding $100 will receive free standard shipping!